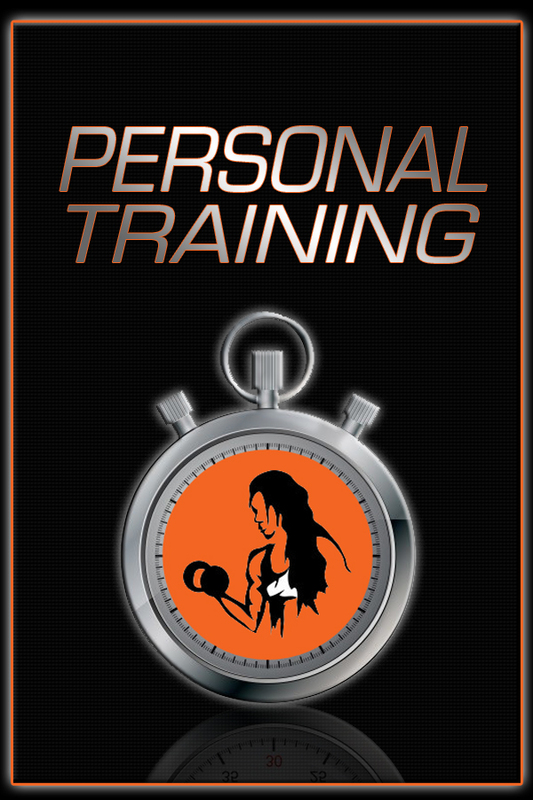 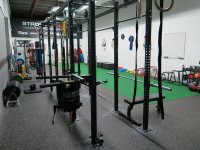 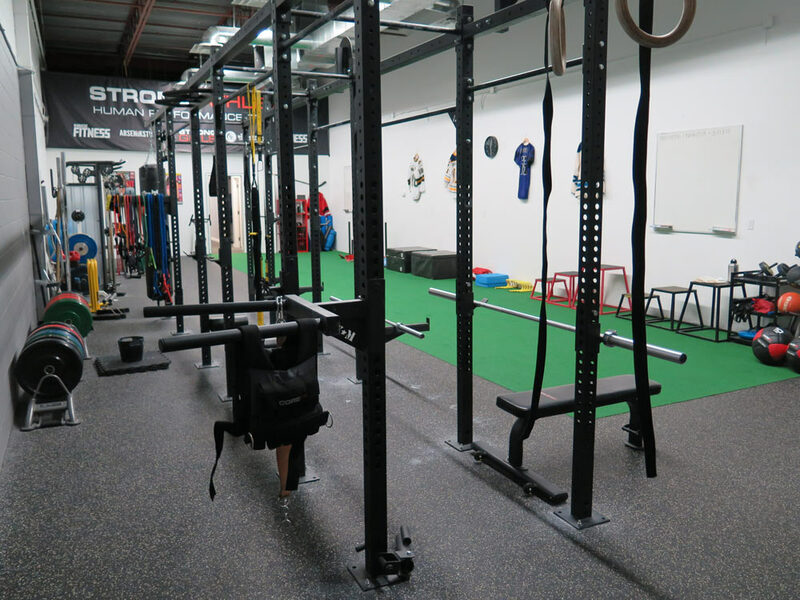 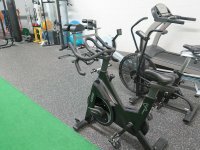 The Strong Athlete™ Human Performance Centre is a world-class athletic performance training and testing ground. 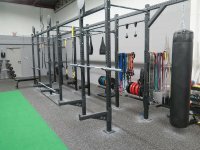 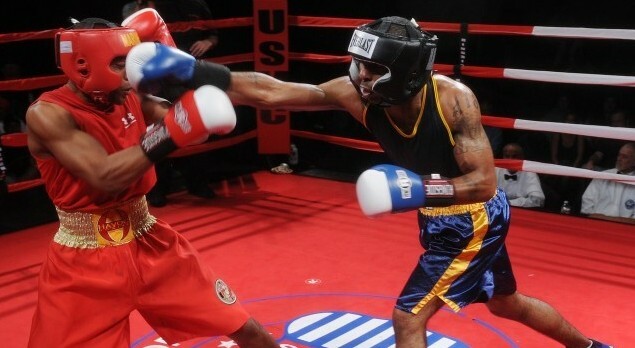 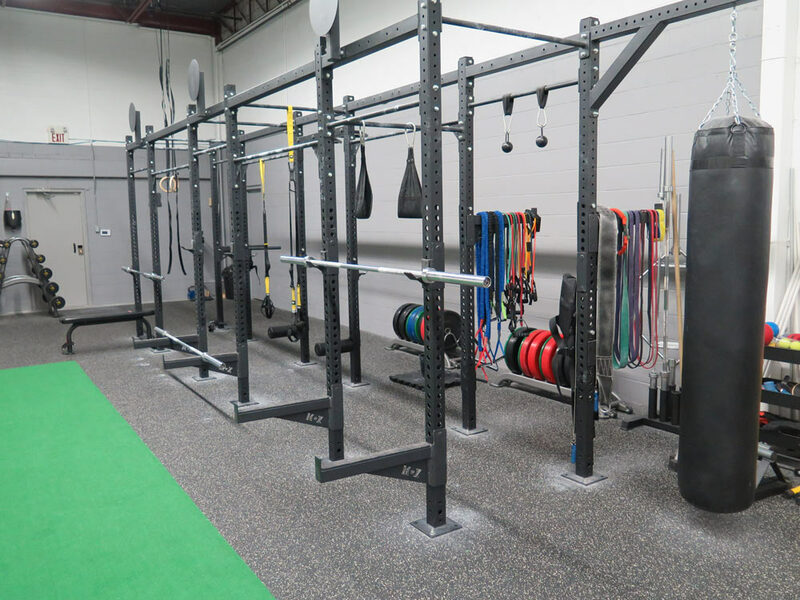 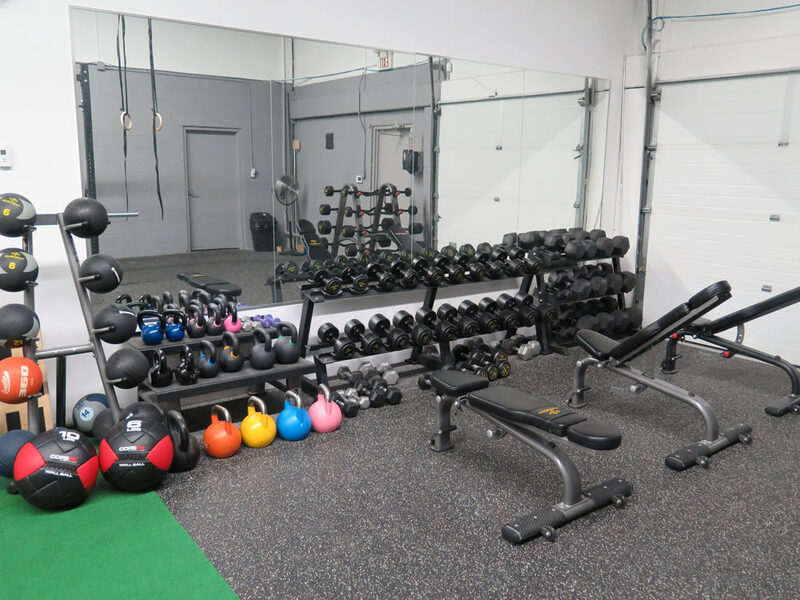 With over 3,000 square feet of state-of-art strength and conditioning equipment, the Strong Athlete Training Centre is home to extreme, high level competitive athletes. 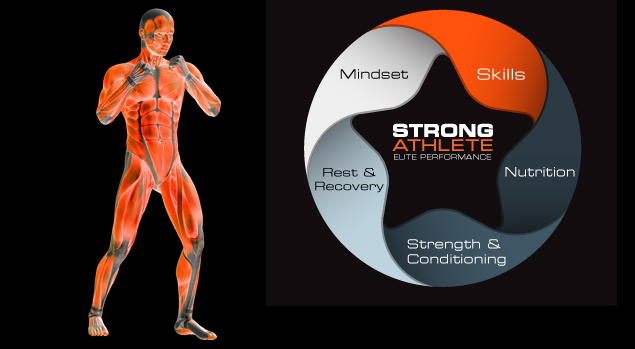 At Strong Athlete we pride ourselves in taking an integrated, detailed approach to athlete development – focusing on areas including strength, power, speed, mobility, nutrition, mindset and performance. 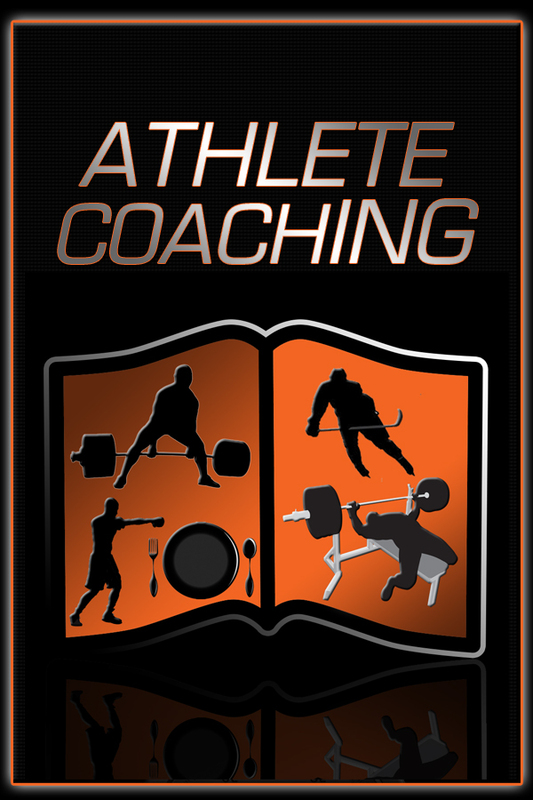 We set the highest standards for all our athletes no matter what their level to ensure that they realize their true potential. 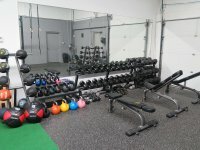 Barbells, Dumbbells, Power Racks, Bumper Plates, Kettlebells, Medicine Balls, TRX® Suspension Training System, Agility Turf, Concept II Rower, Titan Spin Bike, Assault Air Bike, Vertical Rings, Battle Ropes, Drive Power Sleds, Agility Ladders, Strength Bands, Slam Balls, Smith Machine, BOSU® Trainers, Cable Station, Glute Ham Raise, Plyometric Boxes, Landmine Training Systems and so much more!